This episode contains: We’re recording on a Friday night so we are a bit looser than normal. Steven tells us about his new toy: a Lego-ish drone. Devon is still working on the Lego Millennium Falcon. This Week in Robot Overlords: Artificial intelligence helps predict likelihood of like on other worlds. Scientists fed a neural net examples of rocky planets from our solar system, including early Earth, Earth, Venus, Mars, and Titan to use it to predict the likely hood an extrasolar planet may have life. Devon is a little disappointed as he thought this would be about using AI to solve the Drake Equation. Biological Imperative: Food allergy is triggered by perfect storm of genetics and skin exposure to infant wipes, dust and food. Infant and childhood allergies have been linked to environmental and genetic factors that must coexist to trigger the allergy. Use of cleaning wipes play a role, leaving soap in the skin that makes infants more susceptible to allergens. Asgardia (Democracy Simply Doesn’t Work): The mostly online “Space Kingdom” of Asgardia attempts democracy. You can become a citizen of Asgardia just be filing out a short form online. They are currently electing a parliament and want to be recognized by the UN. 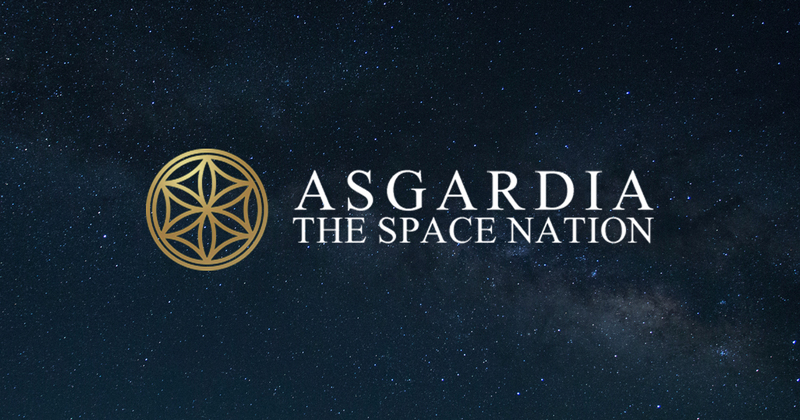 “Philosophically, Asgardia aspires to escape humanity’s endless divisions by opening up space citizenship to pretty much anyone on Earth and uniting them behind the cause of defending the planet. And finally, Asgardia wants to be a hub of non-military scientific progress, sharing its knowledge with anyone who wants it.” But the guy that runs it is kind of crazy and there’s some shady stuff going on in the elections. We then discuss how we would structure a space government. We talk about the pros and cons of the US constitution, the political philosophy that would work best for a space government and how easy it should or shouldn’t be to amend a constitution.